Teen Top's first member to debut as solo is none other than Niel. Top Media announces the good news today through their SNS account that lead vocalist Niel will be releasing his solo debut album in February. According to insiders, Niel is currently in the final stage of album preparation and is ready to show his unique solo debut packed with his both vocal and dance performance. 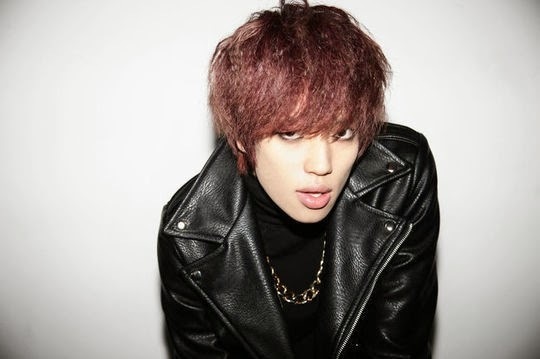 In fact, Niel's solo debut has been anticipating because of his outstanding appearances on KBS' 'Immortal Song' and such. Niel has also shown full potential through Teen Top's release of 'Missing' last year which is a smooth and emotional RnB track wherein Niel played a vital center role in both vocal and performance. Are you anticipating Niel's solo debut?